The National Nurse Act of 2015 is aligned with the ANA Code of Ethics described by its authors as being “non-negotiable”. According to the Code, the nursing profession is committed to promoting the health, welfare, and safety of all people. This is the primary objective of this bill and why nurses nationwide are enthusiastically unifying behind its passage. Chamberlain College of Nursing is taking an active role to assure that nurses are prepared to be active participants in healthcare policies that benefit patients and their families. Included in the launch issue of The Chamberlain was an article, Every Voice Counts: Influencing Healthcare Policy in Nursing. Thanks to the efforts of nurse activists from nearly every state in the country, there are now 63 co sponsors for H.R. 379, The National Nurse Act of 2015 continues to grow. Thank you to the following U.S. Representatives who recently signed on to this important legislation. 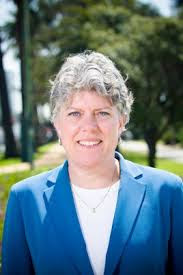 Serving her second term in Congress, Rep. Julia Brownley (CA-6-D) was elected as Ranking Member of the House Veterans' Affairs Subcommittee on Health. Rep. Brownley focuses on improving veterans' access to mental and physical health care, improving services for female veterans, and helping service men and women transition from the military to the VA health care system. She is also a member of the House Nursing Caucus. 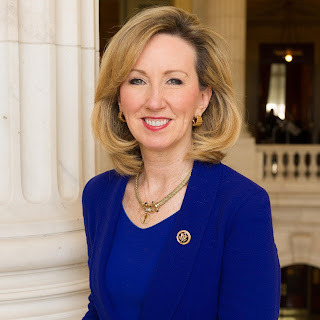 Serving her first term in Congress, Rep. Barbara Comstock (VA-10-R) was elected in November of 2014, to represent Virginia's 10th Congressional District. In 2013, Barbara founded "The Young Women's Leadership Program" for young women in high school and junior high. The program is designed to inspire the next generation of young women by bringing them together with women leaders in a variety of careers and professions throughout our region. 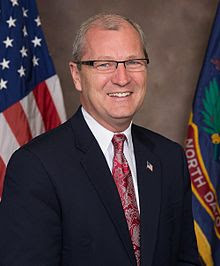 Rep. Kevin Cramer (ND-At Large-R was elected in 2012 to the House of Representatives. He serves on the Committee on Energy and Commerce. Rep. Cramer has a distinguished career in public service. In 1991, he was elected Chairman of the North Dakota Republican Party, making him the youngest member of the Republican National Committee. 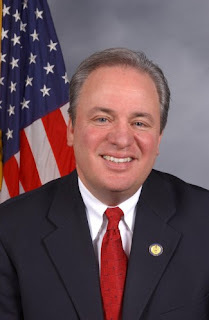 Rep. Mike Doyle (PA-14-D) is currently serving his 11th term in Congress. Rep. Doyle is a member of the House Energy and Commerce Committee and the House Nursing Caucus. He also is the founder and co-chair of the Congressional Autism Caucus, also known as the Coalition for Autism Research and Education (C.A.R.E.). 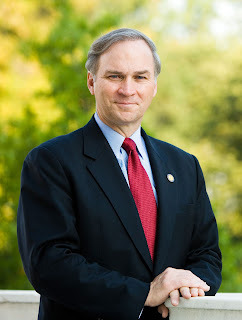 Rep. Randy Forbes (VA-4-R) has rejected Washington political rhetoric and has instead focused on solutions-based leadership. In healthcare, he has introduced proposals to protect seniors and individuals with preexisting conditions from health insurance cancellation, to harness the potential in ethical stem-cell research, and to double the investment the federal government is making in research to cure diseases such as cancer, diabetes, Parkinson's, and Alzheimer's. Rep. Forbes is a member of the House Nursing Caucus. 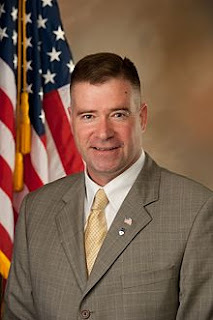 In Congress, Rep. Chris Gibson (NY-20-R) serves on the House Armed Services, Agriculture and Business Committees. We commend and thank Rep. Gibson for his service as a 24-year Army veteran. At the time of his retirement from the military, Rep. Gibson had risen to the rank of Colonel and had been deployed seven times and earned multiple awards, including the Purple Heart and two Legions of Merit. Rep. Adam Kinzinger (IL-16-R) serves as a Deputy Republican Whip and at the age of 37, is one of the youngest members of Congress. We thank Rep. Kinzinger for his service in the Air Force and are grateful for his tours of duty in Iraq and Afghanistan. Rep. Kinzinger sits on the House Committee on Energy and Commerce. Rep. Dave Loebsack (IA-2-R) grew up in poverty and was raised by a single parent, is living proof of how community support can make a difference in people's lives. As a result, Dave has dedicated his adult life to helping people find opportunity and hope. 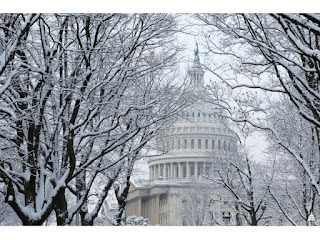 Rep. Loebsack is a member of the Energy and Commerce Committee and the House Nursing Caucus. 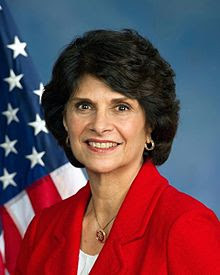 In 1992, Rep. Lucille Roybal-Allard (CA-40-D) became the first Mexican-American woman elected to Congress. Rep. Roybal-Allard has worked tirelessly to create jobs, improve health services, and create stronger, better educational opportunities for her constituents in California's 40th Congressional District. She is a member of the House Nursing Caucus. 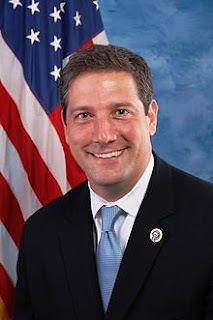 Rep. Tim Ryan (OH-13-D) is a relentless advocate for working families in Ohio's 13th District. He was first elected to the U.S. House of Representatives in 2002. Rep. Ryan currently serves as a member of the powerful House Appropriations Committee and is a member of the House Nursing Caucus. 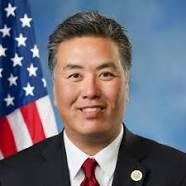 Rep. Mark Takano (CA-41-D) commitment to public service began at an early age. As a classroom teacher, Rep. Takano confronted the challenges in our public education system daily. He is aware of the need to increase our nursing workforce. As a former Riverside Community College (RCC) Board Member, he is proud of the first-rate education and training that the RCC School of Nursing offers students in the Inland Empire.